When we say, there's nothing like Luceat, We really mean it. Luceat is so easy to implement that it's hard to explain. 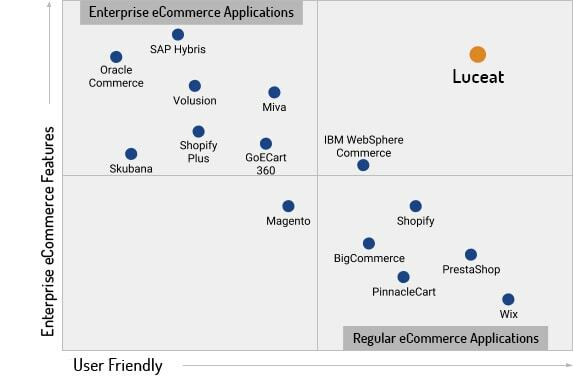 Comparing to other eCommerce giants, Luceat hits the perfect balance when it comes to being user friendly and having enterprise capabilities to match the needs of a growing business. An Enterprise eCommerce business needs bold creativity along with robust architecture. 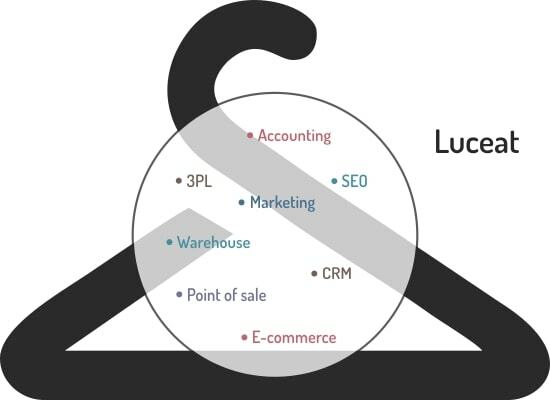 Our Luceat Experts are always ready to provide you the critical support to help you build and strategize your growing business. Want to unleash the power of Luceat ?